For estimates or other information, please contact us. 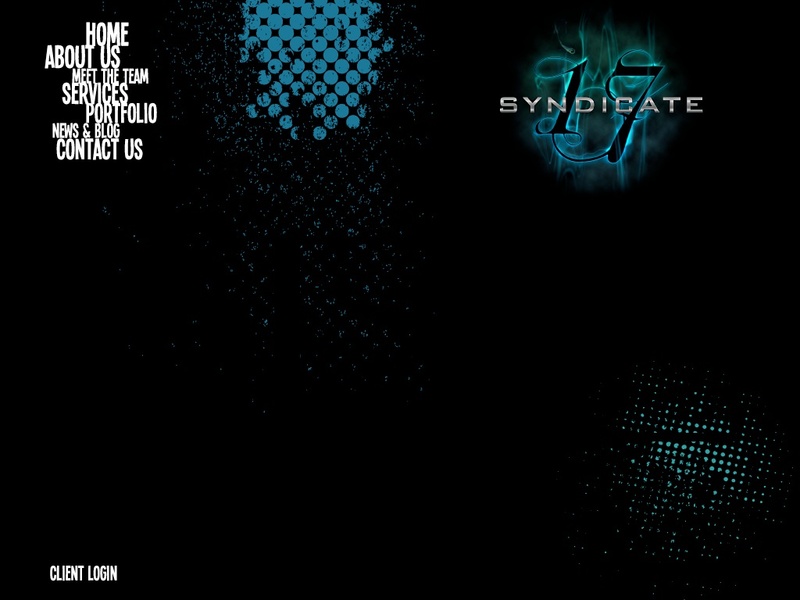 © 2010-2011 Syndicate 17 LLC. All Rights Reserved. 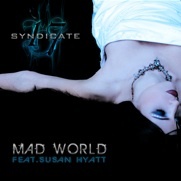 Syndicate 17 has joined forces with singer/songwriter Susan Hyatt to create an instant classic remake of Tears for Fears' unforgettable "Mad World". A rock/pop/industrial scorcher, it's going to blow you away! Susan Hyatt, who sang on the track, is best known as the lead singer/songwriter of Stimulator and former UK Grunge/Pop Band Pillbox, and an opening act for Duran Duran and The Go-Go's, among others. Her voice has been compared to Shirley Manson, PJ Harvey and Courtney Love.